Cruisers, Folkboats, XODs, YODs and Lasers can take part in the Spence Willard Wednesday Evening Series from the end of April to the end of September. For further details please view our Event Calendar. XODs race each Saturday from May until the end of September. Folkboats, XODs and YODs race on Sunday mornings, with Lasers racing on the first Sunday of every month. Folkboats, XODs, YODs and Lasers can participate in the 'Sunset Series', which is four days of evening racing at the end of July/beginning of August. Folkboat Week offers eight days of racing in August, as well as many social events at the Clubhouse. The Winter Series for Cruisers consists of ten races and takes place on Sunday mornings from the beginning of October until mid December. Dinghy Week is held in August for Lasers and Picos. with additonal racing and training days organised for the school holidays. 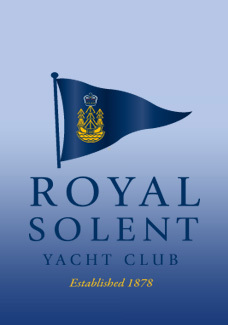 Racing with the Royal Lymington is actively encouraged - Cruisers, Folkboats and XOD can race on Thursday evenings during the summer from the Lymington start box. On a more leisurely note, the Club has a Cruising group which organises day trips and overnight outings during the Summer - for more information please click here. 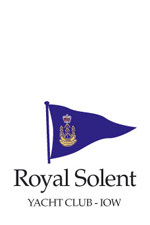 For further information on racing, crewing, race officering and sailing in general at the Club, please contact the Sailing Office on 01983 760256 or via email at sailing@royalsolent.org.